Our newly elected GAH Executives for the period 2018-2020 entrusted to lead the association to better horizons. 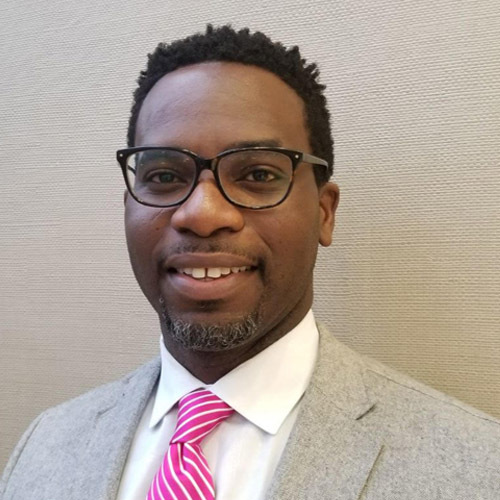 Dr. Godwin Agboka is an associate professor at the University of Houston-Downtown, and also the Director of the M. S. in Technical Communication program. He is married to Priscilla, and they have a daughter. Michael W. Akita is a British born versatile Ghanaian Architect who offers a fresh perspective regarding architectural design and digital visual communications for the built environment. Michael and his wife, Katrina, have two children and one grandchild. 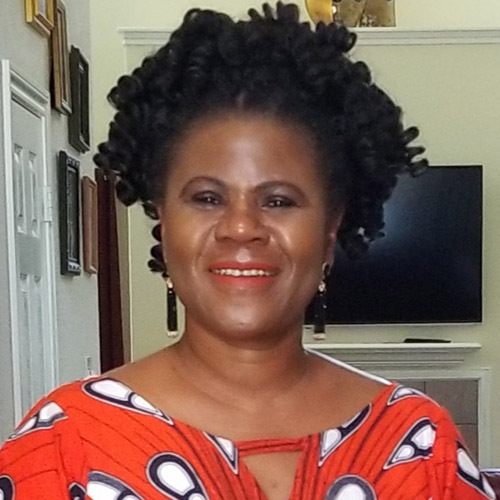 Mrs. Akyiaa Adomako-Mensah works as a clinic nurse at Fort-Bend County jail. 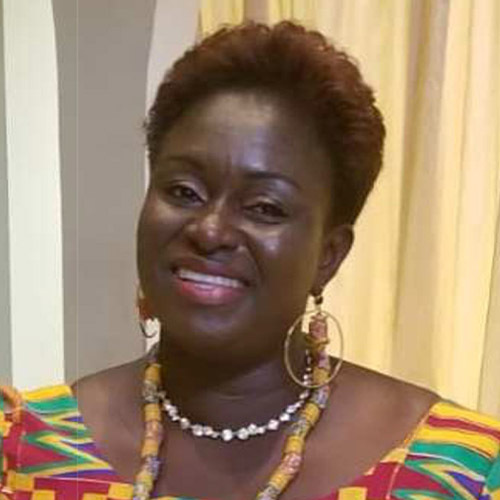 She is married to Rodney Nkrumah and they have three children. 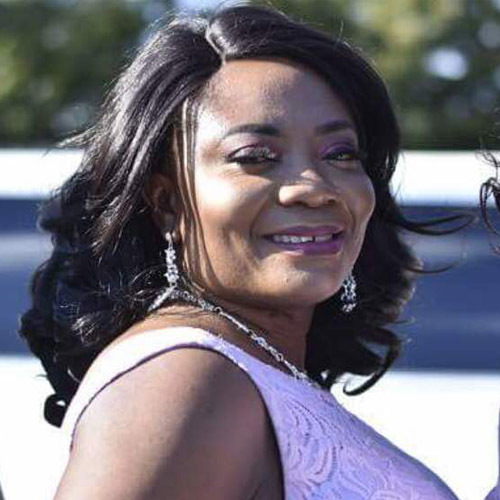 Mrs. Abena Mensah is married to Mr Eric Wereko Mensah with three children. Abena works at the VA as a Lab Assistant. Ms. Edna Agyekum is a registered nurse who provides quality patient care with integrity. She has 3 children. 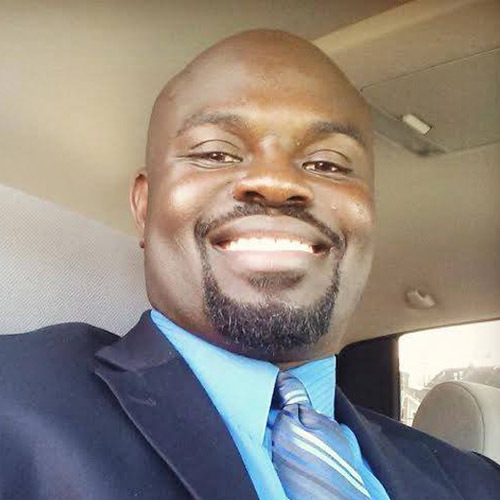 Dr. Nana K. Asare is an Assistant Professor of Health and Kinesiology/Sport Management at TSU, where he is a lecturer and researcher in areas related to sports, activism, and tourism. 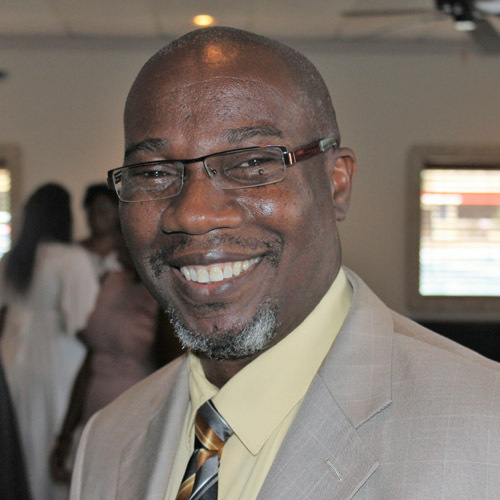 Mr. Alhassan Adu-Oppong works as a Nurse Clinician Manager (NCM) at Ben Taub Hospital. He is married to Priscilla, and they have two boys. 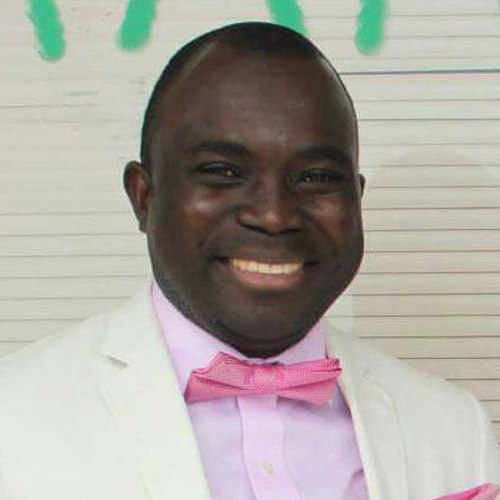 He is also the current President of Brong-Ahafo Citizens Association of Texas. 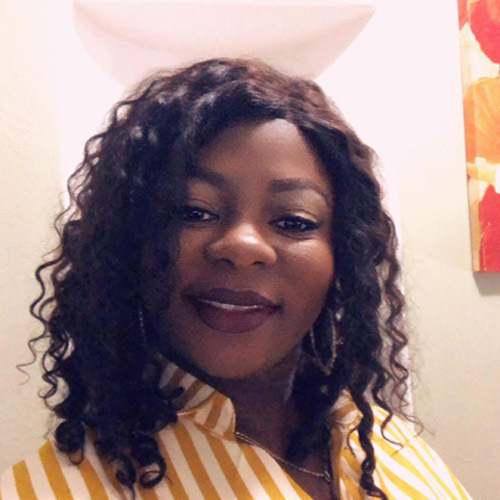 Mrs. Sussie Adjei is a registered respiratory therapist at Texas children’s hospital at the medical center in Houston. 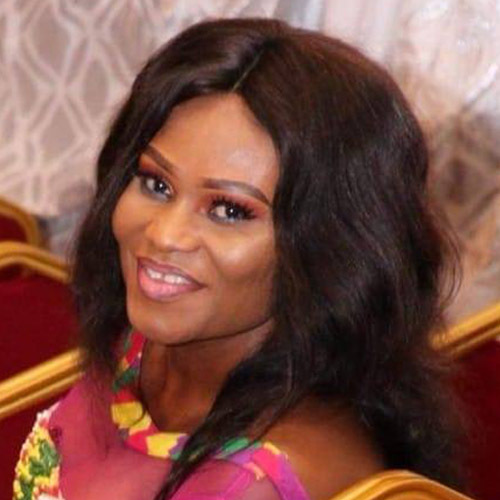 She is married to Mr. Asante Adjei and has two children. Esme Akofa Kwami is a professional nurse who works as a charge / clinical coordinator at Davita Healthcare, and Blalock Dialysis. She is married with three children.